This is going to be one long haul, and feelings are going to get hurt. The voting is starting to come in, and comments are filtering in. While many in the organization knows change is needed for the Knytes, and all, there is also a serious need to keep and retain our place in the legacy that we created. There is only really one motion on the floor, revert part of the organization back to the Hazzard County Knytes, as the Rebel preservation/Dukes Fan Club part of the organization. Essentially not change much just rebadge everything. If that occurs and it just might this would be direction that could please many. KOA got us here, much blood has been shed, much money has been spent, but did we distance ourselves too much from our founding members, likewise some of those who once were fans and supporters, that became members. I remember the words spoken on a sunset evening on the back of LiL Wolf, on a side street in Gooding Idaho one evening. This sweet blonde gal came next door, sat down beside me and a beer or two after a very dear friendship began. Many mornings as she sent kids off to school, and all we'd have morning coffee. She even let me siphon off her wifi, as well as paid me $20.00 to feed their dog, and water her garden. Over time, as we chatted she remembered the original club bubbling out of Hazzard(Hagerman), she told me then, masking the Hazzard Knytes as the Knytes-of-Anarchy would really be a big mistake. However she rapidly became the first of only 4 women to gain voting spots and general membership in a organization that is 95% male dominated. When she set up her race team, she set it up as Rebel Racing, and as far as I know it still is. However with that said, and not to loose the Hazzard legacy, still with so much that has gone under the manure chute, there is a need for a organization wide overhaul. The Rode Knytes Association as a purely primarily independent toewers organization modeled after both the ITA as well as the OOIDA, is a path to follow. The thing is where do you start? Who will start the process? Where do we base it? How much of KOA do we keep? Like HazzardAyre Radio? Do we keep that candle lit? Or do we redoux everything back to Dixie Diesel Radio? What about the Deere Dazzlerz Association? The AyreWolvez? For once I'm glad I'm not the one trying to make all these decisions right now, but with 80% of the officers still deployed in Iraq and such areas, if there's a change that needs to be made much of the ground work is going to fall on both the Wolf-Pack as well as Myself, and for once I'm scared . There's a need to figure out where we are financially, how much of current sponsors will stay if we change things, how many will leave. What about the 2017 Jamboree in Filer Idaho? What about Toew Jamb here in Wyoming? More importantly, what about DukesFest West/aka the Hazzard Nationals in 2016 in Pocatello? What about support from Ben and Alma, Tracey Duke, the Boars Nest? All of this needs to be examined with a microscope, not just a magnifying glass. This as I said is going to be a long haul, very long, and methodical. It has to be. With the change into the Rode Knytes would open the door to new membership, fresh blood, and acquiring new sponsors and support, but its also going to make a bunch very shaky . What I can see is KOA, reverting to the Hazzard Knytes as a baseline for the present time, and all while regrooving KOA into the Rode Knytes. 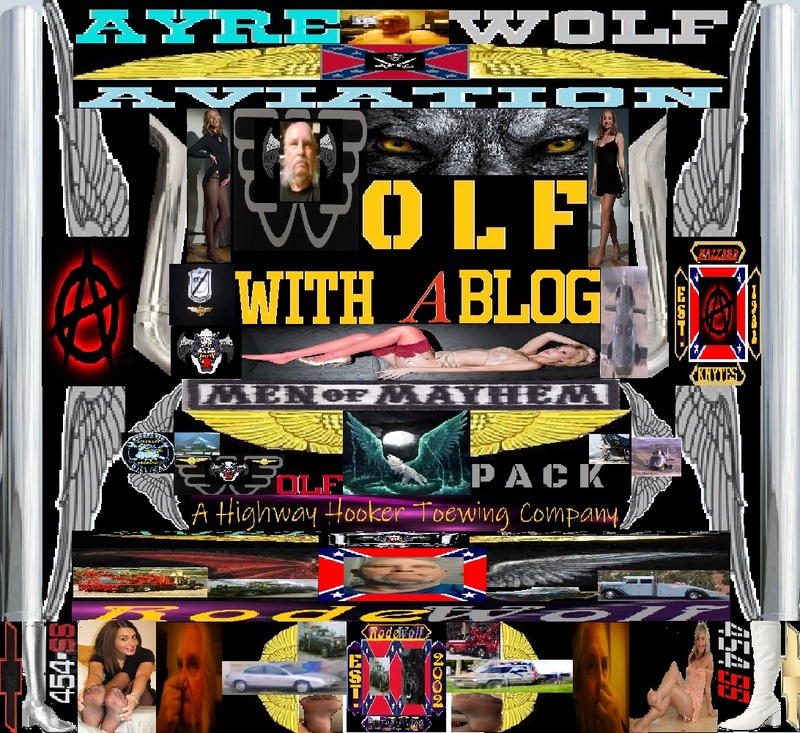 I see the Toew Bro's being scrapped, and the Rode Knytes acquiring all of what that is, which would bring more women toewing owner operators into the organization. The question is how much do we extend ourselves, before we loose control? Like I said this is going to be hard and hard choices. But I do think, that the change is needed. The image and images under KOA and defaults on so much property and all has been to put it bluntly painful. Quite frankly, going Rode Knytes I think will be the Goody's powder the organization needs. As far as HazzardAyre I see that staying although that too needs to be overhauled as well. There needs to be at least 4 computers running and that's just in the control room/studio. One to broadcast, one to monitor the broadcast, one to gain music, the other news and information. Question is how much of that will the current organization pay for? How much am I going to have to dig in my pocket to pay for to restablish. A meeting has been set for the 20th of September in Woods Cross Utah, to formulate the battle plan.